Book a luxury log cabin in the heart of our 130 acre nature reserve for October half term. 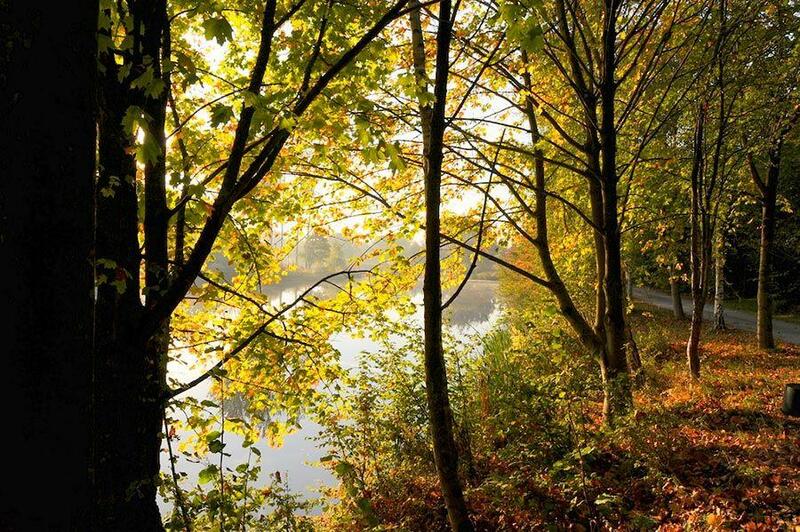 It’s the perfect spot to witness the magical autumnal colours with a crackling log fire, an unbeatable lake view and plenty of activities to enjoy indoors and out. With autumn in full swing, this is the time for long walks and cosy indoor moments – two things that Log House Holidays is all about. So enquire now about one of our luxury log cabins with optional hot tub, which are all perched on the water’s edge with no-one else in sight. 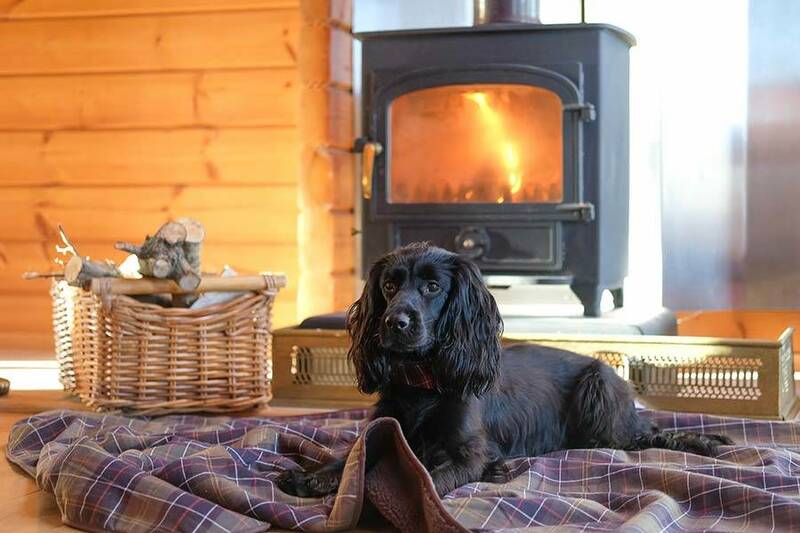 Enjoy total seclusion in our family friendly, pet friendly Cotswold holiday nature reserve. Our kids have had such a lovely week enjoying the simple life together. We feel totally refreshed and are looking forward to spending another getaway in our cosy hideaway next year. There are lots of walks to choose from right on your cabin’s doorstep. The two and a half mile private lakeside track is a good length for most kids and you will see amazing nature along the way. The golds, reds and yellows of our Norway maple and other turning trees make for a striking vision as you crunch your way through the season’s falling leaves. Beyond your private lake also lies over 150 other lakes that make the Cotswold Water Park. Plus there are endless days out for families just a short drive away. Take a look at our Cotswold Guide to start planning your stay. Each of our 8 secluded log cabins all come with their own traditional Finnish hot tub (optional) overlooking the lake. A must for any romantic weekend staycation. After a long day exploring the outdoors, jump into the steaming tub which will be set at 39°C for optimum relaxation and enjoy the panoramic views of the nature reserve around you. But the fun doesn’t stop there; you will also have an outdoor fire pit and the kids will love toasting marshmallows, whilst the spacious outdoor decking offers a great place to dine under stars. And at the end of it all, you can all get the best night’s sleep in our luxury beds with soft Egyptian cotton linen.